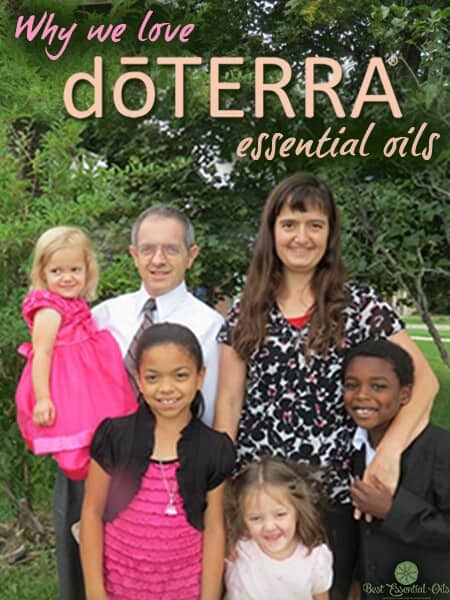 I am happy to share with you what I have learned about doTERRA. First of all, you may be interested in my selling doTERRA online training I have created. You’ve taken the first step to becoming empowered to take care of your health and those that you love naturally with essential oils! We have so enjoyed the benefits of having safe, effective, and natural solutions at our fingertips and it’s a privilege to share what we love with friends and family. The first tip I’d like to give you is to open the bottles. 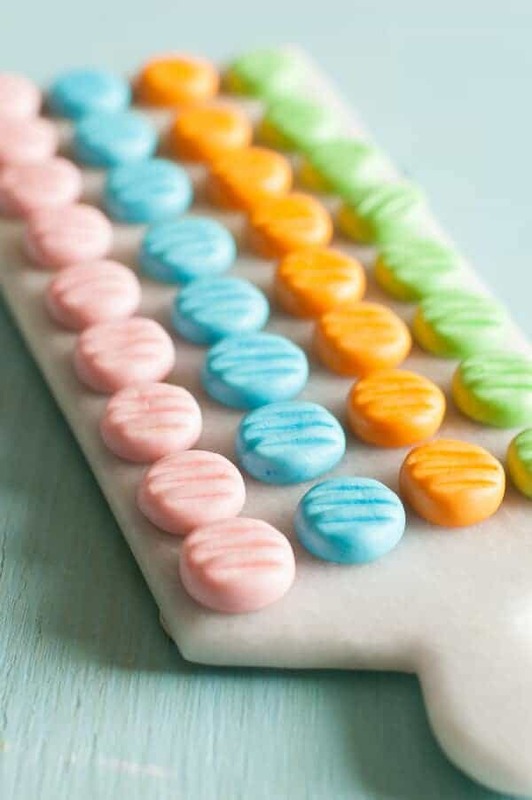 Also, set them out where you’ll see and use them. I know this seems simple, but it can be intimidating to use the oils after the initial excitement of purchasing them has worn out. That’s why I created a free, weekly email series to help you learn how to use them a little at a time (see above to sign up). Also, it doesn’t say this, but if your essential oils are damaged in shipping and leaked or that sort of thing, they are very good about sending replacement bottles of oils, so don’t hesitate to contact them if you have any shipping problems. 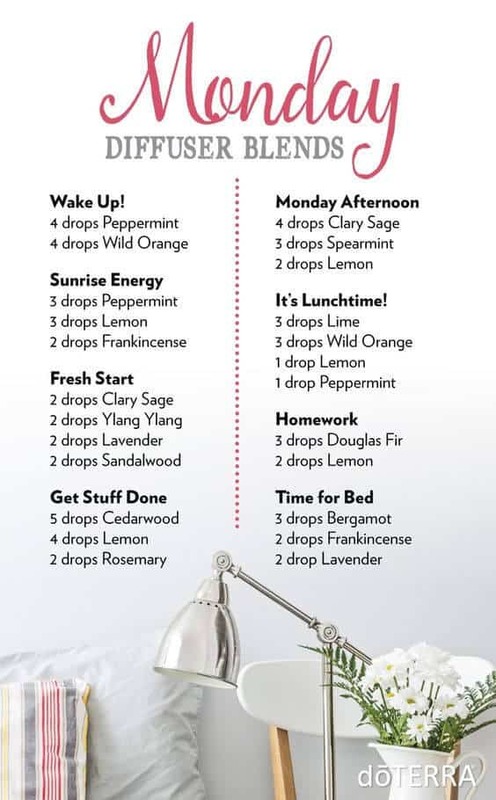 Your Virtual Office: www.mydoterra.com – This is the site where you place your wholesale orders. You can manage your Loyalty Rewards (LRP) orders, spend your points, and manage your doTERRA business (optional) here. If you want a book that’s more in-depth than my blog or email series, I highly recommend purchasing the Modern Essentials book. 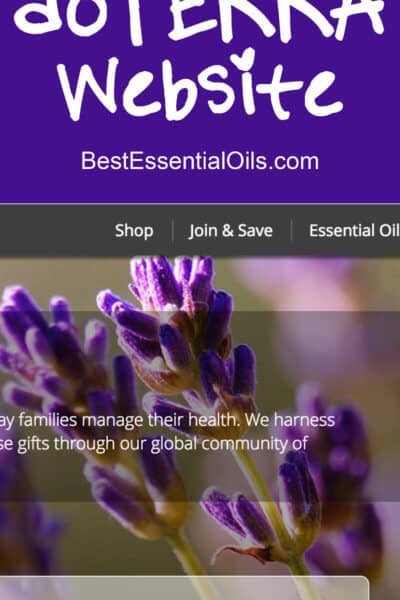 The Aromatic Science web application was made to allow you to easily access a library of medical research on essential oils. 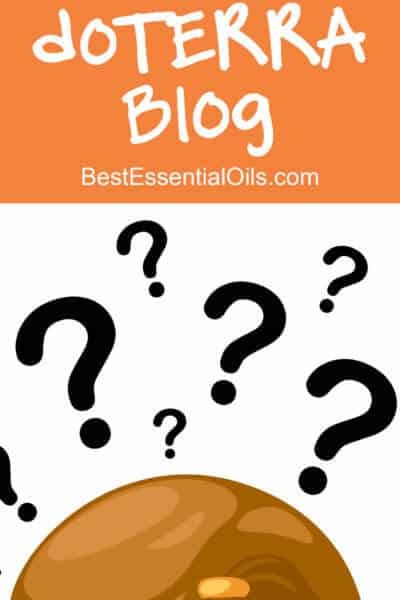 With many people wondering about the validity of the product, this research will allow you to explore the chemistry and effectiveness of essential oils. Aromatic Science is still fairly new, but as it continues to grow their library will become a huge help. 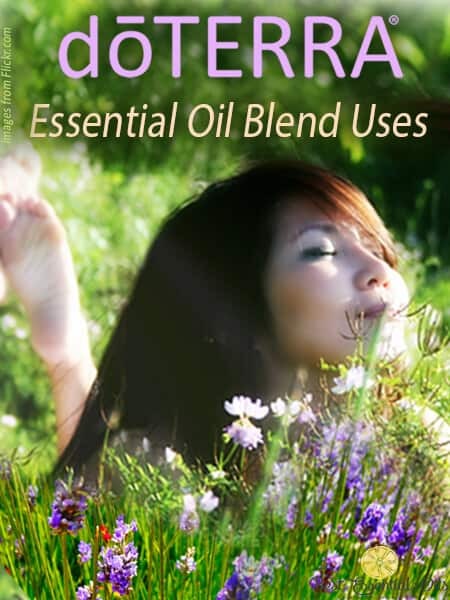 This website also has lots of great things to supplement your oils, like empty bottles, carrying cases, diffusers, business tools, labels, brochures. Website for business tools, tear-pads, books and more. 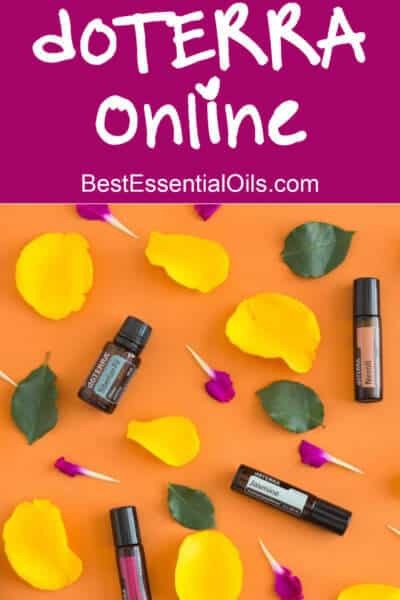 Official dōTERRA Facebook Page The best place to connect with dōTERRA on Facebook, get product information, and to connect with dōTERRA product fans, friends and more. Official dōTERRA YouTube Channel – When dōTERRA creates a new “official” video, this is often the first place it is made available to dōTERRA IPCs. 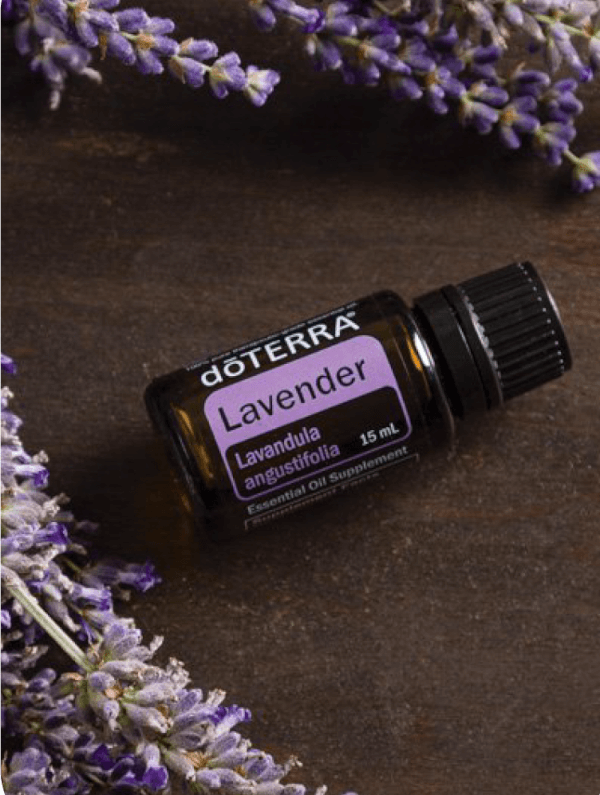 Official dōTERRA Pinterest Page – See how dōTERRA is being shared on Pinterest–get ideas on how to share dōTERRA, products, product uses and more! Here is a complete list of all the uses for each doTERRA product. 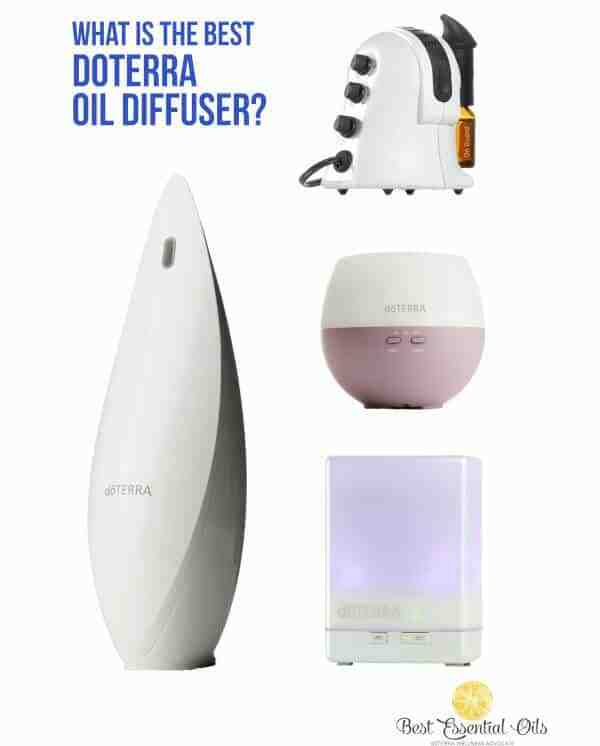 Why Join doTERRA Essential Oils?